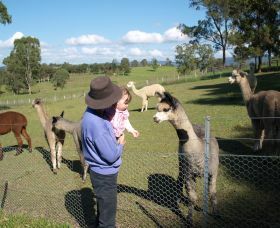 Dreamwood Estate rests just beyond the Sydney metropolitan area, home to adorable and award winning Border Collies, Golden Retrievers, and Alpacas. 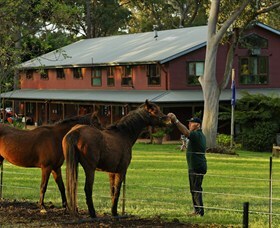 The five acre farm enjoys beautiful sunsets over tree lined paddocks and gardens in a quiet country setting. 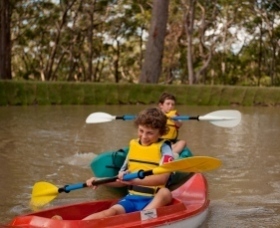 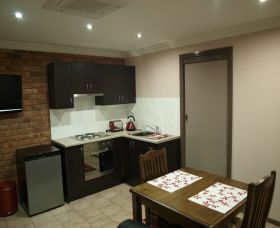 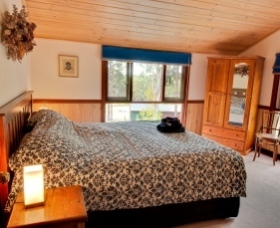 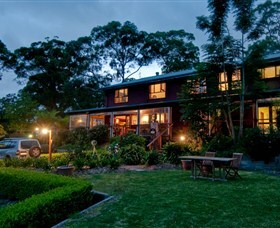 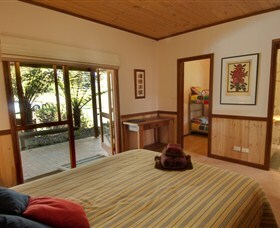 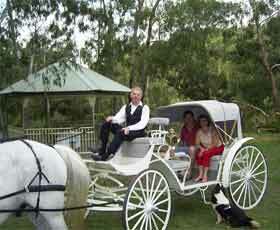 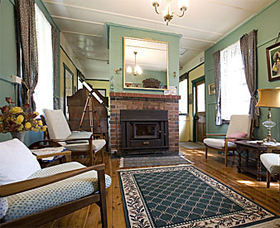 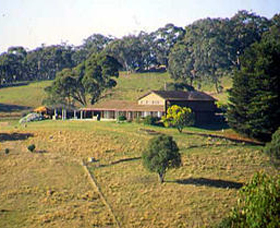 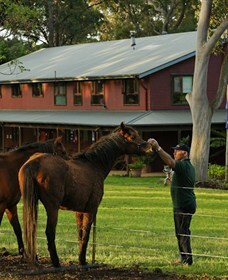 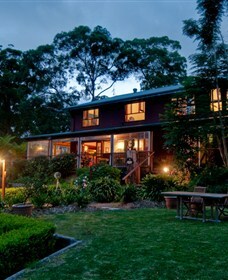 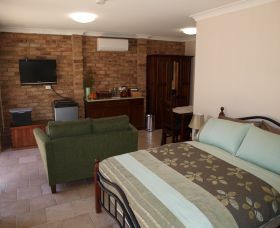 Mowbray Park Farm Stays is the closest Farm Holiday destination to Sydney. 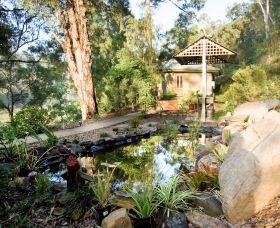 The property is only one hour south from Sydney Airport, eight kilometres from Picton Railway Station and just 18 kilometres off the M5 Motorway.